This is support page for Matrakci Calculator, Windows Phone, Android and Web application. Feel free to post comment or question about this app. The Matrakci Calculator shows multiplication method called lattice (grid) multiplication. 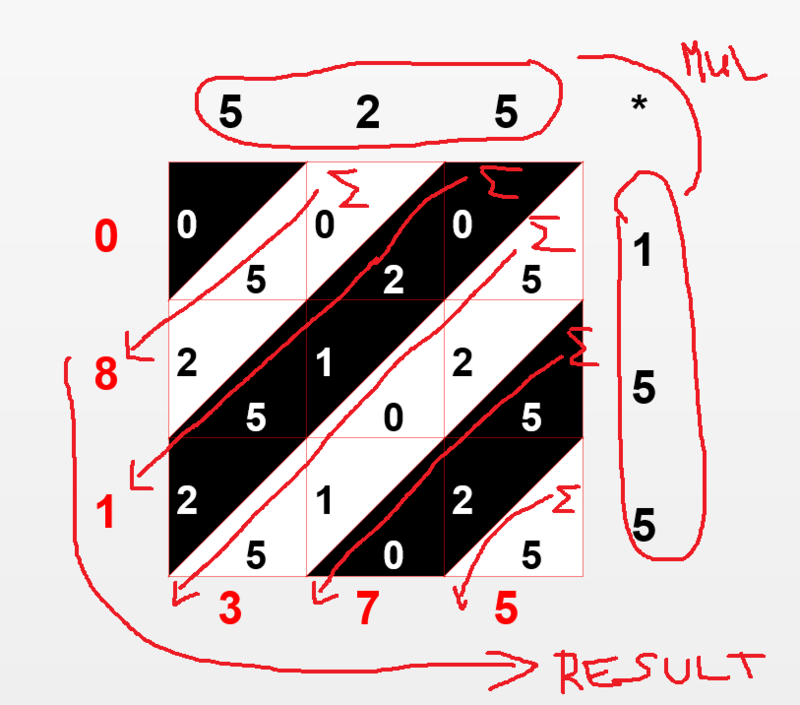 PLease see the picture below, it shows how this multiplication works. Beside the fact the method is huge invention in that time (16 century), 50 years later sottish mathematician invented the first calculator called Napiers Bones based on this method. And almost as important is the fact that this is the best abd easiest method that I have found for teaching long multiplication to children, especially those with poor writing skills. It doesn’t require neat columns, means they do not have to do loads of superfluous zeros and copying out. Also, it separates out the multiplication steps from the addition steps in long multiplication and only demands a knowledge of the multiplication tables up to 9×9. I recommend it for all maths teachers. It is an excellent teaching tool.